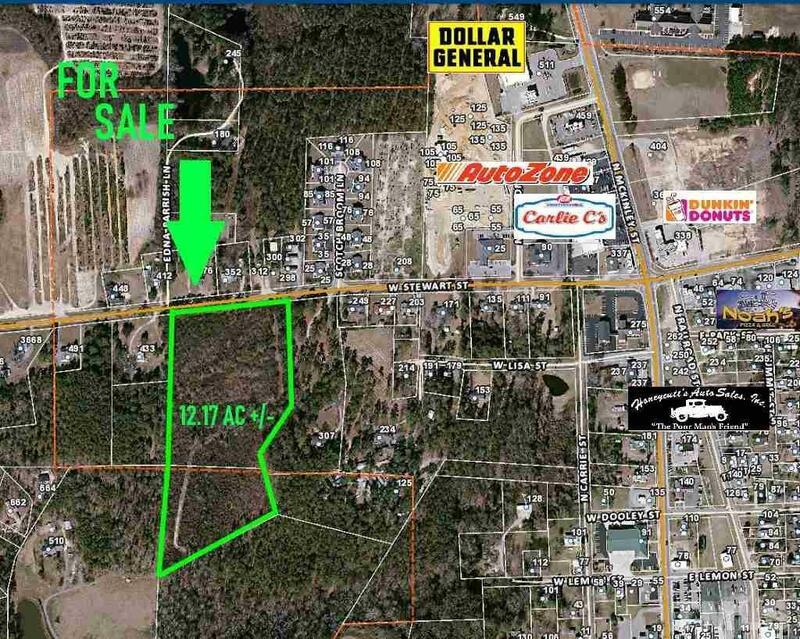 Beautiful High Profile Retail/Mixed Use Site along Highway 27 in the Buies Creek/Coats area. 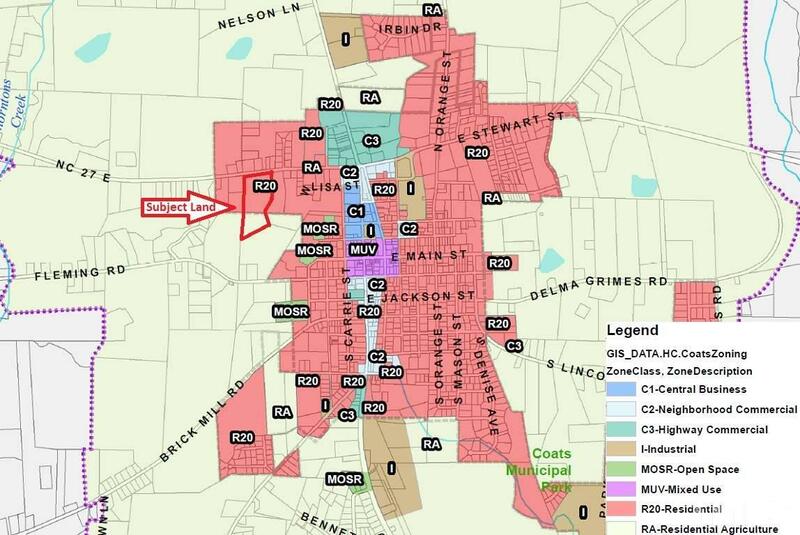 This is absolutely one of the fastest growing regions in NC. 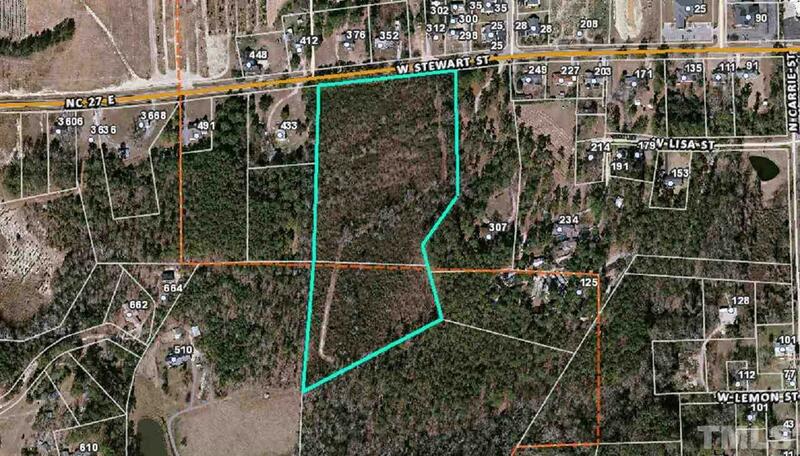 Surrounded by new and existing residential and commercial growth this property is conveniently located near the two traffic collector corridors of NC Highway 27 & 55. This property would be highly suitable for multi-family housing. 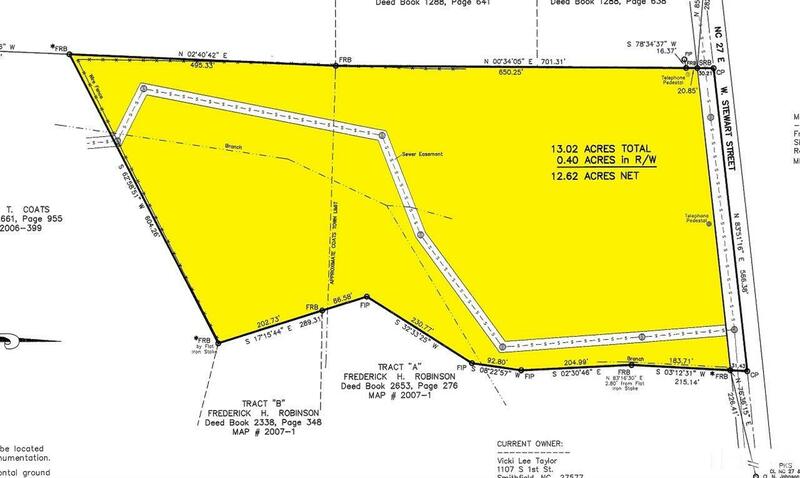 With convenience to Campbell University, grocery, retail, and dining this site is optimal for development.